Channel 4 is in talks with Sony to bring video on demand service 4oD to the PlayStation 3 and is also developing an iPad app. A report in Broadcast magazine reveals that talks are already ongoing, suggesting that they are still in the early stages. Although the BBC iPlayer has already been a huge hit on the PS3 Channel 4's service would be the first commercial arrival. "We're looking to launch on the PS3," a 'source at the broadcaster' told Broadcast. "4oD is becoming a platform agnostic product and will be successful because of the quality of the content." 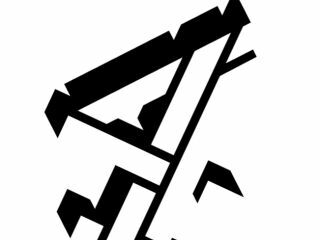 4oD content can already be found on many platform, including Virgin Media's highly rated on-demand service and YouTube – which screens full-length shows from Channel 4. The Xbox is offering Sky Player (but not the iPlayer) and the PS3 would no doubt welcome the chance to bring another bit of value to the console. There has also been suggestions that ITV is in talks with Sony over bringing the ITV Player to the PS3.